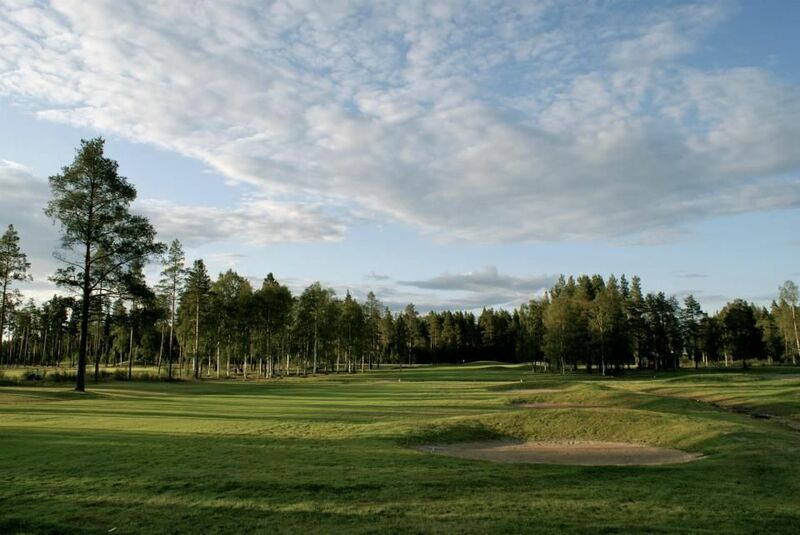 Sparbanken Nord-loop Piteå Golf Club is a 9-hole course are of the highest class and is one of Norrland’s best. 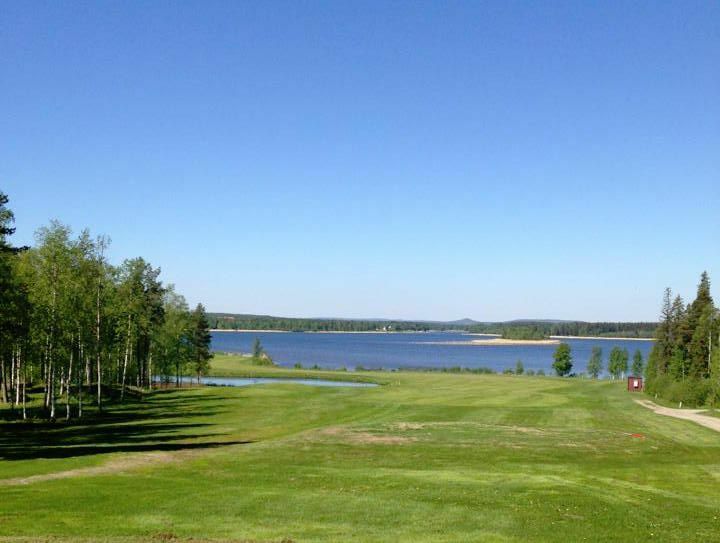 It was designed by architect January Cederholm. 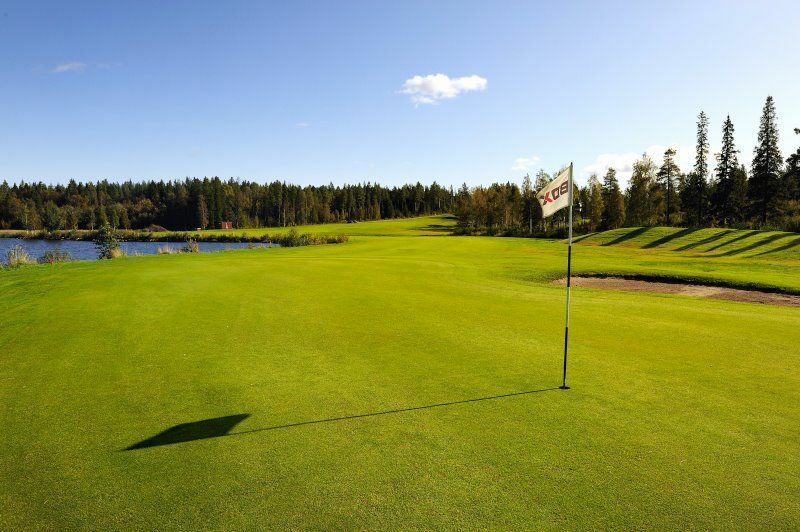 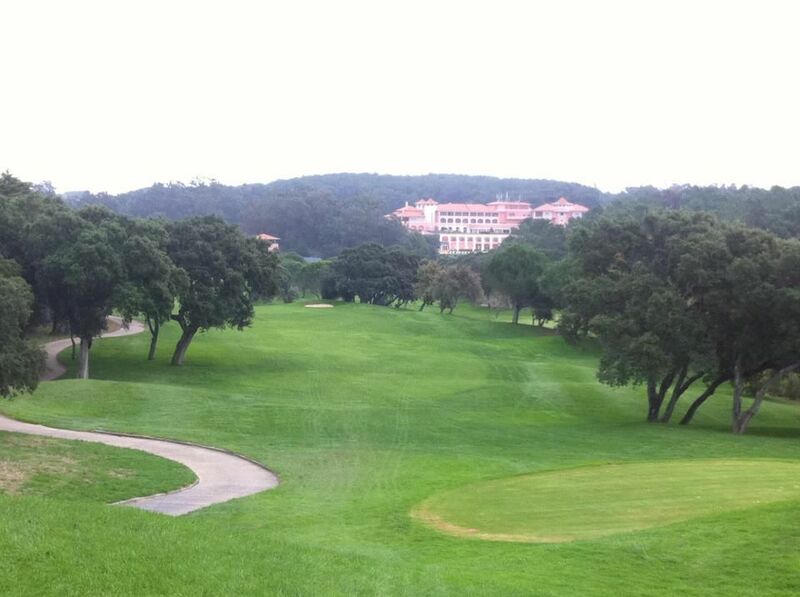 He has the best possible way managed to use the land and the area to create a golf course of high class in harmony with nature, where all golf holes are of the character of its own. 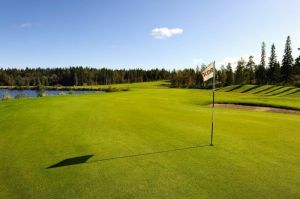 Piteå Golfklubb - 9-hålsbana, Gallerianslingan is not yet in our pool of Golf Courses for orders.